Blok-Guard & Graffiti Control 15 is a high-performance, clear, solvent-based silicone elastomer formulated to weatherproof concrete block and other porous masonry materials. 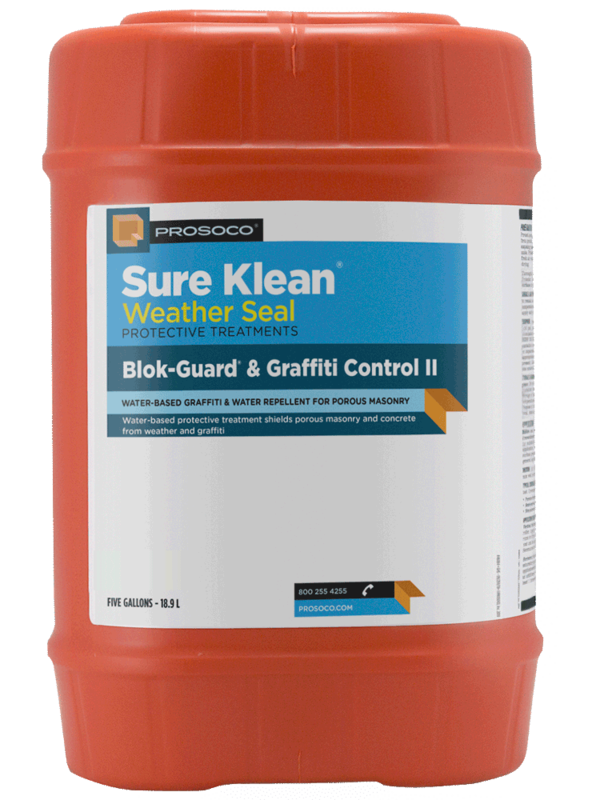 Blok-Guard & Graffiti Control 15 protects masonry surfaces from repeated graffiti attacks with little to no change to the natural appearance. Treated surfaces resist penetration of most types of graffit. 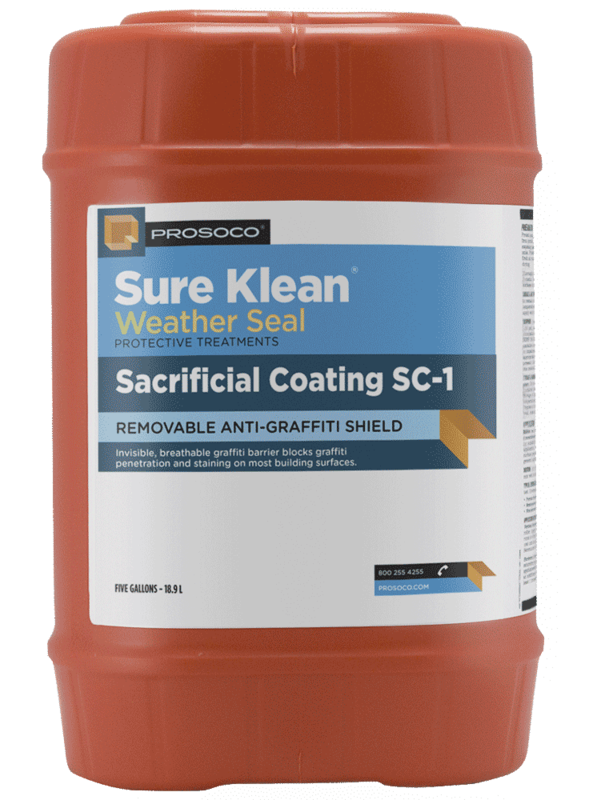 Effective protection for hard-to-seal surfaces. Controls rainwater penetration through exterior block walls. 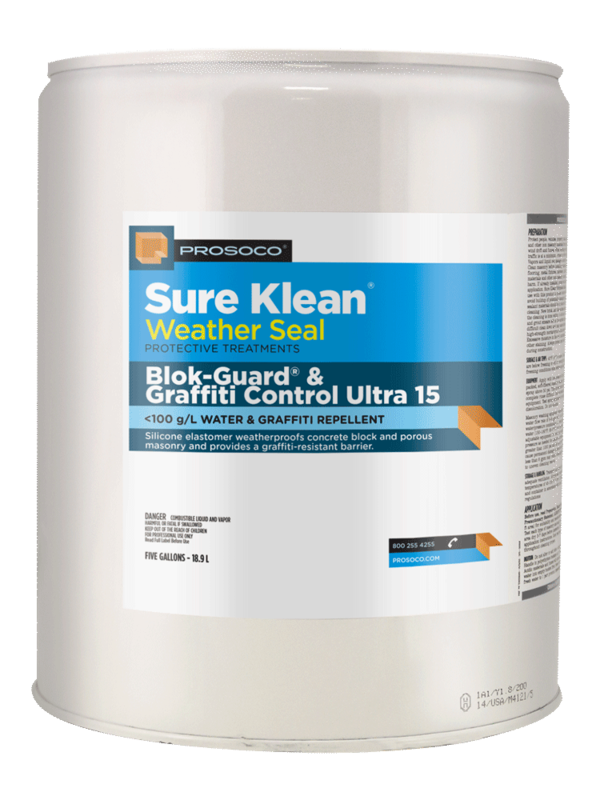 Helps control efflorescence, mildew and other moisture-related stains. COVERAGE RATE30-250 sq ft/gal. See Product Data Sheet for specific variations per substrate. 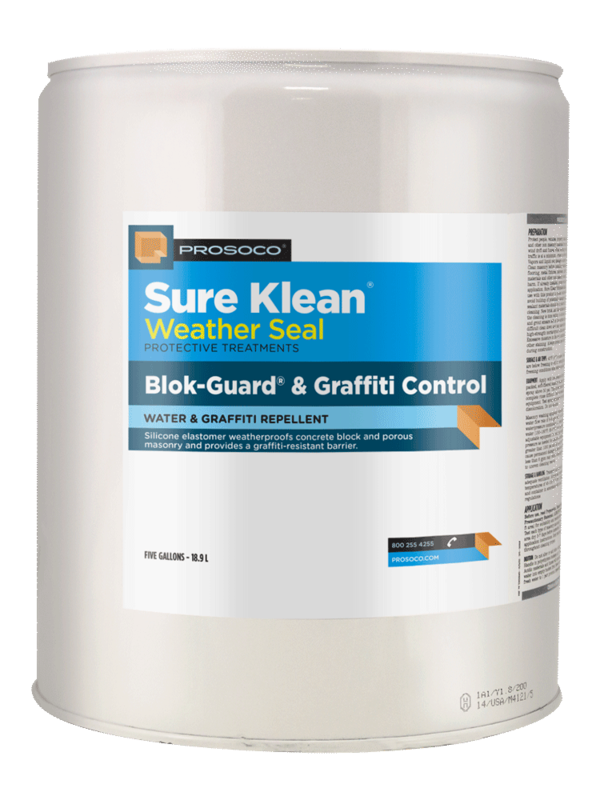 Weather Seal Blok-Guard & Graffiti Control 15 penetrates and fills pores to prevent water penetration through exterior walls exposed to normal weathering. Graffiti removal is fast and easy using Defacer Eraser® Graffiti Remover. Blok-Guard & Graffiti Control 15 is easy to apply with low-pressure spray. Treated surfaces exhibit excellent surface beading and withstand extreme temperatures. 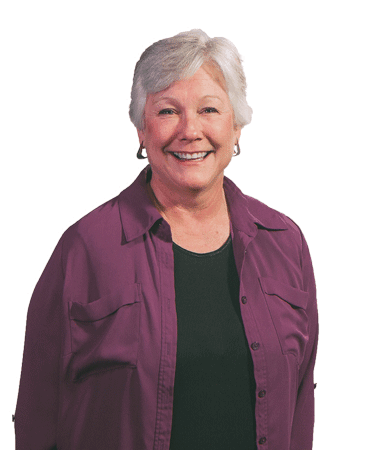 Treated surfaces “breathe” – doesn’t trap moisture. Offers excellent UV stability.